cellar, presshouse for sale near Lake Balaton (10 km from Badacsony)!!!! 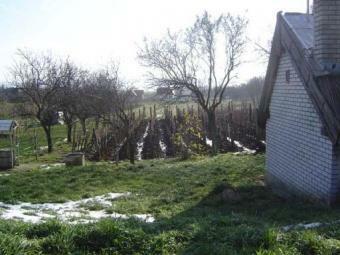 has always been blessed with a climate and soils perfect for viticulture and wine making. (Riesling Italico) grapevine were planted on the hill (That means 5-600 liters of excellent wines per year).